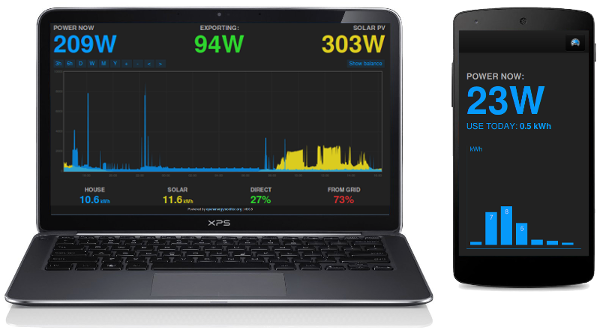 Emoncms is a powerful open-source web-app for processing, logging and visualising energy, temperature and other environmental data. Part of the OpenEnergyMonitor.org project. Documentation for how to install, upgrade, use and backup emoncms is available on the emoncms github repository. We believe open source is a better way of doing things. Emoncms is available under the GPL Affero licence (AGPL). Install emoncms on a RaspberryPi, home computer or web server. With emoncms you can have full control of your data.